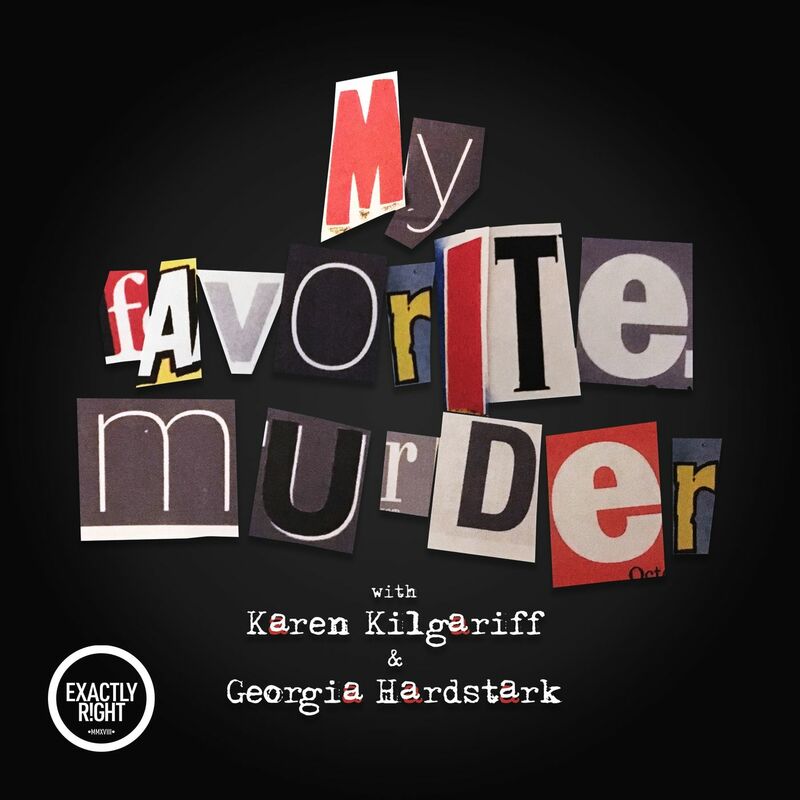 Karen and Georgia cover the satanic panic of McMartin Pre-School and the Mannequin at the Carnival. did anybody else hear the cell phone ringing? merl Me! I thought I was imagining things..
Sandi Dykes you can go on their instagram to see the photos they post with stories. Even if you don't have IG, it's an open account so you can look online.